Mostly cloudy at the beginning of the week, but then the sun came out and we had beautiful weather for the majority of the trip. 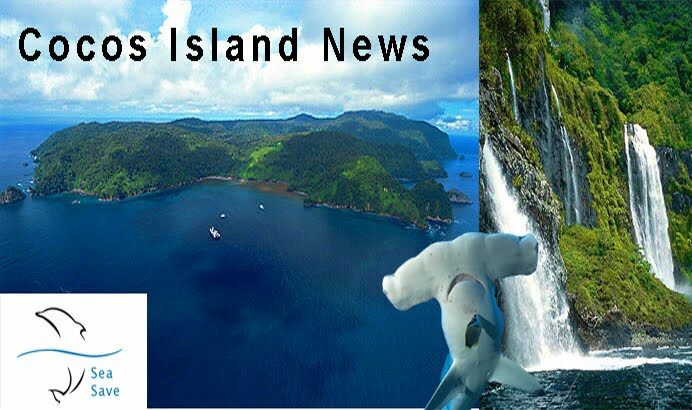 Hammerheads stole the show this week, but we had fantastic Galapagos shark sightings at Punta Maria, Manuelita Channel, and Dirty Rock. Two Tiger Sharks were spotted in Manuelita Outside, which combined with the huge school of Hammerhead, made the dive one of the best on this trip. We also saw Silky shark at Dirty Rock and Alcyone . 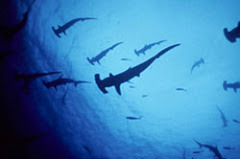 The big schools of Hundreds of Hammerheads were seen at Punta Maria, Alcyone, and Dirty Rock. As always the Sea Hunter crew was fantastic present the perfect balance of professionalism and attentiveness to passenger needs. The guest list was perfect. Everyone who joined us on this trip was upbeat and will remain great friends!